I’ve mentioned a few cool videos from Jim Henson shows. 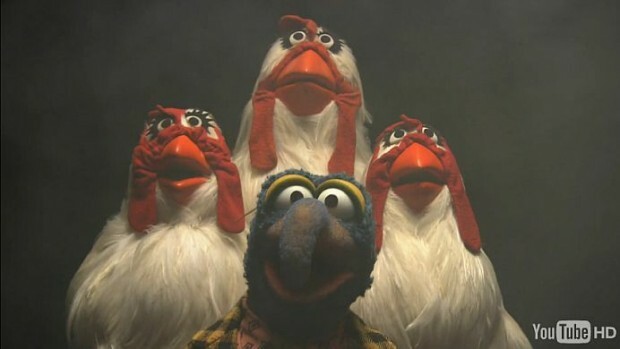 The Muppets covering Bohemian Rhapsody is especially awesome. Enjoy. Also noteworthy is it’s one of the first 1080p videos on YouTube that I’ve seen. Looks like it’s done via MP4 (not sure Flash supports anything else at that quality).